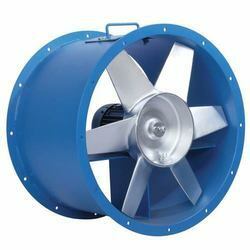 Prominent & Leading Manufacturer from Chennai, we offer axial flow fan, mixed axial flow fan, tube axial flow fan, vaneaxial fans, aluminium axial flow fan and industrial axial flow fan. 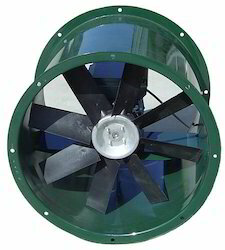 We are one of the leading manufacturers, exporters, and suppliers of Mixed Axial Flow Fan with painted surface finishing. 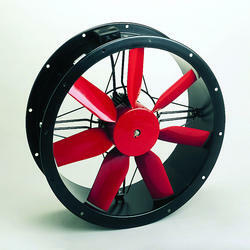 Made available in numerous specifications, the proffered range of fans is made using optimum quality raw materials. The proposed collection is widely desired for its noiseless operation, reliable performance, robust construction and minimal maintenance. Southern Magnetics is an eminent name in the field that involved in offering Tube Axial Flow Fan in multiple specifications to cater to the varied customer demands. 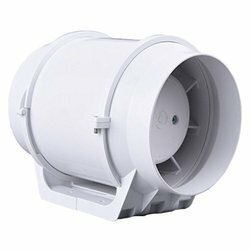 Kitchen ventilation, exhaust, general ventilation and fresh air supply are some of the applications of these axial flow fans. Our quality controllers test the durability and performance of the range before handing over to the clients. 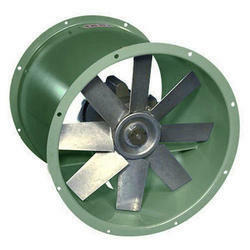 Our qualitative range of Vane Axial Flow Fan has helped us muster a huge customer base. 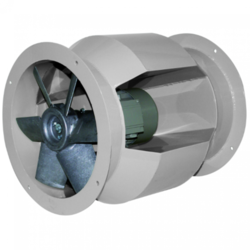 The axial flow fans made available in this range are compact in size and are easy to install, owing to which these are hugely demanded in the market. 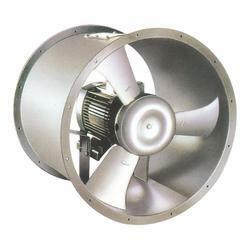 Axial fans offered by us are in accordance with international quality standards. 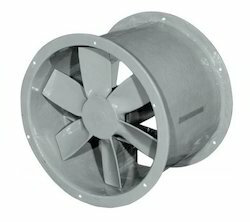 Southern Magnetics is considered a famous name in the industry that manufactures and exports specifically engineered Aluminium Axial Flow Fan. The proffered series finds a vast application for general ventilation, fresh air supply and engine room ventilation. These axial air flows are widely demanded for their sturdy construction, longer functional life, ease of maintenance and low cost. 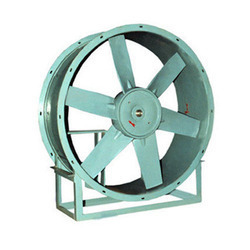 Our company is one of the preferred names of the market that engages in the manufacture and export of Industrial Axial Flow Fan with safety wire guard in the front side. These robust, durable and low maintenance are vastly asked for in the market as they are easy to install and suitable for wall, roof, horizontal & vertical mounting. 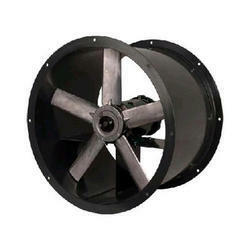 These powerful fans can be availed at industry leading rates. 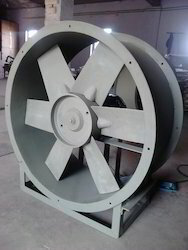 We are engaged in the manufacture, export and supply of precisely designed and developed Heavy Duty Axial Flow Fan that can be obtained at reasonable rates. 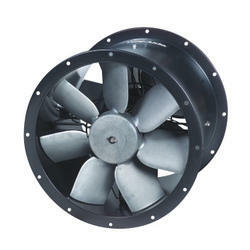 These powerful and durable fans are widely recognized for their excellent flow rate and operational fluency. The proposed collection is extremely popular in the market as it consumes less energy. 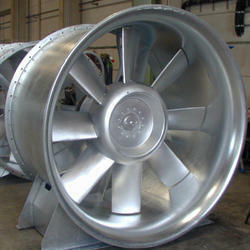 We are a remarkable entity in this domain, engaged in offering a qualitative assortment of Axial Flow Fan.